Mini retro edition meets the OG. 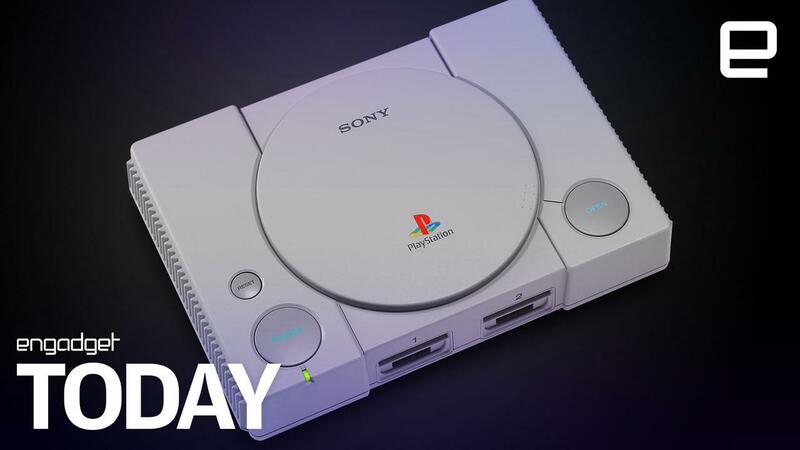 At the Tokyo Game Show Sony showed off its PlayStation Classic system for the first time in person. 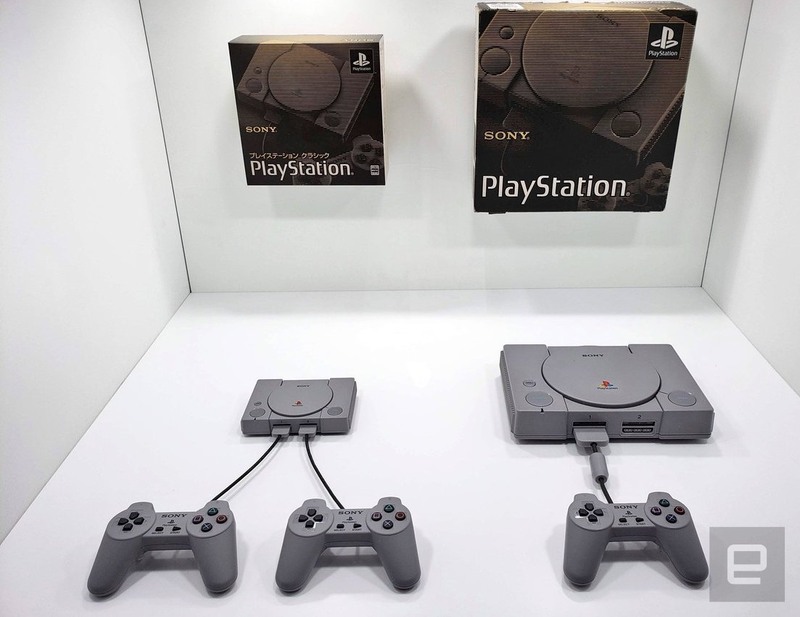 Engadget Japan editor Ei Ito said it wasn't playable so we don't know if this is just a mockup or the real thing, but it is sitting next to one of the original consoles that launched in 1994 so you can get an appreciation for the hardware design. Unfortunately Sony is still keeping quiet about the other 15 games it will pack-in, but a press release does note that the miniaturized console (45 percent smaller on the sides and 80 percent smaller in volume) will output video in 720p or 480p only, so it's likely that your TV will have more upscaling work to do.